With all the angst surrounding the advent of GDPR, it’s a wonder these new European Union privacy regulations aren’t expressed as GD#*&%^@PR! GDPR goes into effect on May 25, 2018, and that pending deadline coupled with potentially crippling fines for non-compliance and a fair degree of uncertainty about the regulations and their application has some global organizations on edge. 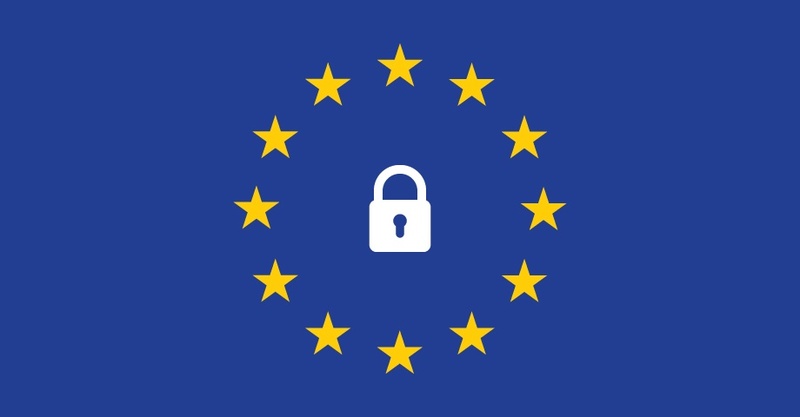 Our clients operating in the EU are working through GDPR and what impact it may have on the provision of employee health services. We have been doing our homework on GDPR and occupational health to help our clients prepare. Who is who in the GDPR zoo? Data controllers — these are the entities that determine the conditions, purposes and means of the processing of personal data (in our case, our clients). Data processors — the entities which process personal data on behalf of the controller (which is our organization when we host/process data for our clients). Note that data processors take their marching orders from data controllers. Data subjects — the identified or identifiable natural person(s) GDPR was designed to protect (in other words, people). 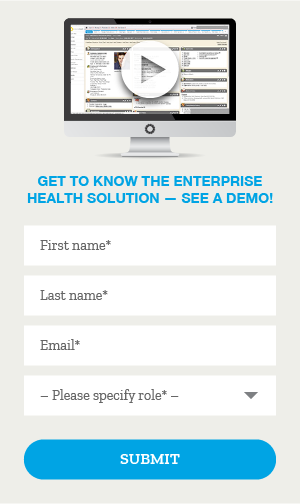 What is Enterprise Health doing as a processor? Enterprise Health is prepared to collaborate with its clients operating in the EU to help them in their role as data controllers. We provide occupational health services to our EU employees, how does this affect us?. This would seem to indicate that processing data for occupational health purposes is fine, as long as explicit consent is granted. However, additional guidance appears to indicate that as the relationship between an employee and an employer is unequal, consent is not necessarily required or appropriate. Since the data subject (the employee) does not have control or the freedom to give or revoke consent in an employment context, and data processing is necessary for occupational health purposes, the need for consent may not apply. We anticipate some lively discussions with our clients about how to interpret and respond here. Does this mean European employers using health information technology to process occupational health information can breathe a huge sigh of GDPR relief? Not so fast. What do we need to do to protect employee data? While the GDPR does not explicitly require pseudonymization or encryption, given the potential fines for non-compliance our clients are taking a hard look at these “suggested” measures. Due to the nature of the employee health data that is collected and processed in an occupational health context, pseudonymization is challenging to say the least. We believe encryption of data at rest is a superior alternative, and we have developed several hosting environment options for our clients to consider. Our next post will cover the rights of data subjects and how those rights can be managed in an occupational health context.